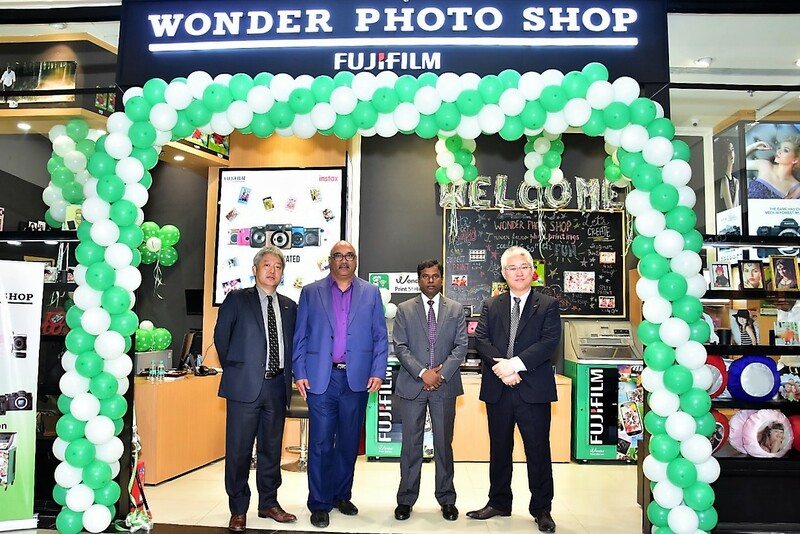 Following the success of its first ‘WONDER PHOTO SHOP’ in Chennai, FUJIFILM India today unveiled its exclusive experiential Store in Mumbai – ‘Wonder Photo Shop’, making it the second concept store of its kind for the ultimate photo printing and brand experience in India. The WONDER PHOTO SHOP is a one of a kind creative space to bring physical prints and the world of imagination together under one roof. Located at Phoenix Marketcity, Kurla West, the latest WONDER PHOTO SHOP in the country aims to celebrate India’s love for photography and offer them the opportunity to experience an engaging and interactive retail space with Fujifilm’s state-of-the-art products and services to meet the aesthetic taste of discerning customers especially the youth. The Indian Photo Printing Business has witnessed an increase driven by professional print demand particularly from the wedding and family album business. Consumer print demand is also expected to grow further due to increasing consumer inclination towards print backed by the increase in penetration of digital cameras, smartphones and other image capturing devices. This makes it the right occasion for Fujifilm to take its Photo Imaging Business to the next level by opening its second experiential Store – WONDER PHOTO SHOP in Mumbai. The company also plans to introduce the ‘WONDER PHOTO SHOP’ to other metro cities as well. With the theme “Photo Renaissance”, Wonder Photo Shop is equipped with creative ways to unleash the power of physical prints. The Fujifilm concept of a “Photo Renaissance” is to bring the wonder and joy of photography back into peoples’ lives and help to create a new and prosperous photo industry. The Wonder Photo Shop embraces the concept of Shooting, Preserving, Gifting and Displaying of images. 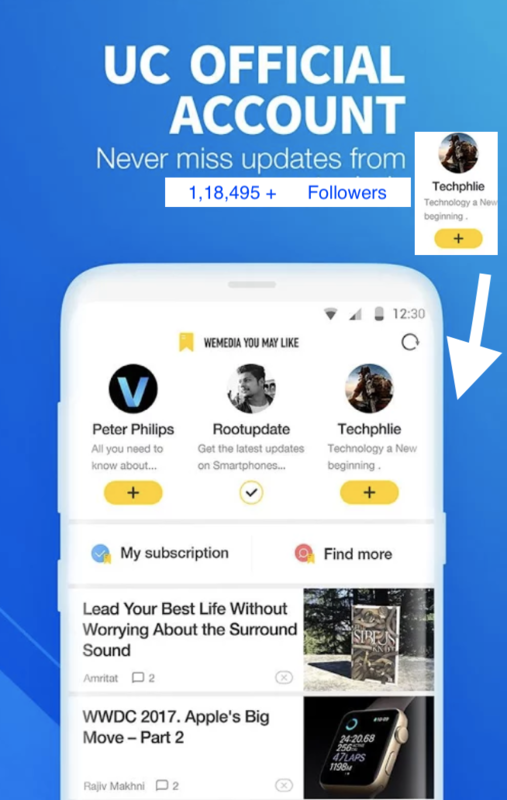 It is conceptualized in a way to suit the tastes of the internet generation. Visitors will experience a one-of-a kind creative space made specifically to reacquaint them with the joy and wonder of photography, and how they can bring their favorite images from smartphones and cameras to life, through prints, personalized and wall decoration photo products, etc. The Wonder Photo Shop features various attractions including the Wonder Print Station, Instax Corner, X-Series experience and the Creative Corner. The Wonder Print Station consists of quick print kiosks with connectivity to mobile devices. FUJIFILM provides the tools and technology to access, organize, edit, and print your photos under one roof. Here, visitors can play around and be inspired by the moments they captured on camera, and take that feeling home with them. Speaking on the occasion, Mr. Haruto Iwata, Managing Director, Fujifilm India said, “India is an important market for us and we are determined to expand our presence here. We are excited to take another step towards strengthening our imaging business by the launch of our second ‘Wonder Photo Shop’ in Mumbai. Our flagship store was launched in Chennai, which has received a very positive response from our customers. We are confident that our Mumbai store will also receive the same appreciation and response from our customers. In next 2-3 years our aim is to open about 10 Wonder Photo Shops across all the metros”. “The Wonder Photo Shop puts the customer at the heart of the experience and provides a wonderful place for customers to unlock their creativity and develop a refreshing perspective on photo printing. With more than 80 years of history and experience in the photo industry, we are confident that our latest Wonder Photo Shop will strengthen our presence in the country. We are committed to preserve the culture of photography and Wonder Photo Shop will act as a catalyst to achieve that goal,” he added. The Wonder Photo Shop will be open from Monday to Sunday from 11:00 AM - 9:30 PM.